Unabridged audio CD; approximately 9.4 hours; 8 CDs; read by Paul Michael. 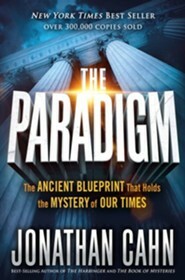 Is it possible that this ancient paradigm has determined not only the events of modern times but also their timingeven down to the exact days and dates? 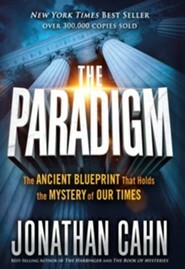 Could a mystery from the ancient Middle East have foretold the outcomes of current events more accurately than any poll or experteven the outcomes of presidential elections? 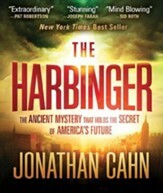 Jonathan Cahns earth-shattering book The Harbinger became an instant New York Times best seller and brought him to national and international prominence, followed by two more best-sellers The Mystery of the Shemitah, and The Book of Mysteries. 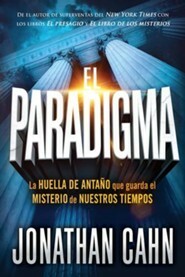 Long before these books he was known for opening the deep mysteries of Scripture and for teachings of prophetic import. He leads Hope of the World ministries, an international outreach of teaching, evangelism, and compassion projects for the needy. He also leads the Jerusalem Center/Beth Israel, a worship center made up of Jews and Gentiles, people of all backgrounds, just outside New York City, in Wayne, New Jersey. 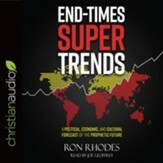 He is a much sought-after speaker and has been called the prophetic voice of our generation. He has spoken at the United Nations on Capitol Hill, and to millions of people around the world. 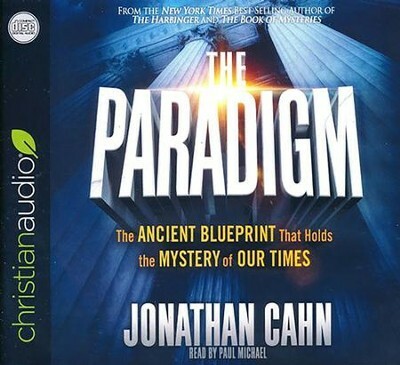 I'm the author/artist and I want to review The Paradigm: The Ancient Blueprint That Holds the Mystery of Our Times - unabridged audio book on CD.